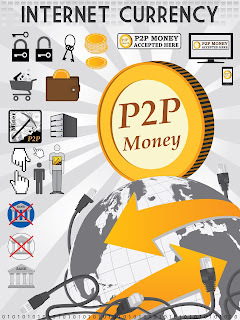 Bitbond is a global peer-to-peer bitcoin lending platform. Small businesses similar to eBay sellers who need to finance working capital and inventory list their loan request on Bitbond after going through a credit check. The loans get funded by individual and institutional lenders who thereby earn interest with their bit coins. Bitcoin lending platform Bitbond today [9/30] announced the launch of its new global affiliate program. The affiliate program is designed to open up the services Bitbond provides, and allow the vibrant Bitbond community to share in the revenue of the company. By providing a financial incentive, affiliates promoting Bitbond will now be able to profit financially for every active user they refer.